Our New RFP ( Request For Proposal) for the new study is out ! Re: Our New RFP ( Request For Proposal) for the new study is out ! Im really happy to hear the great news! I see the selection of the research team is brilliant!! this time. When you read through their profiles, you feel they are they are specialized in POIS. Thank you demo & everyone! The Project Title â€˜Autonomic, endocrine, and immune mediators of Post-Orgasmic Illness Syndromeâ€™ sounds promising. Thanks Demo, Quantum, Steffie, NORD and all the others. 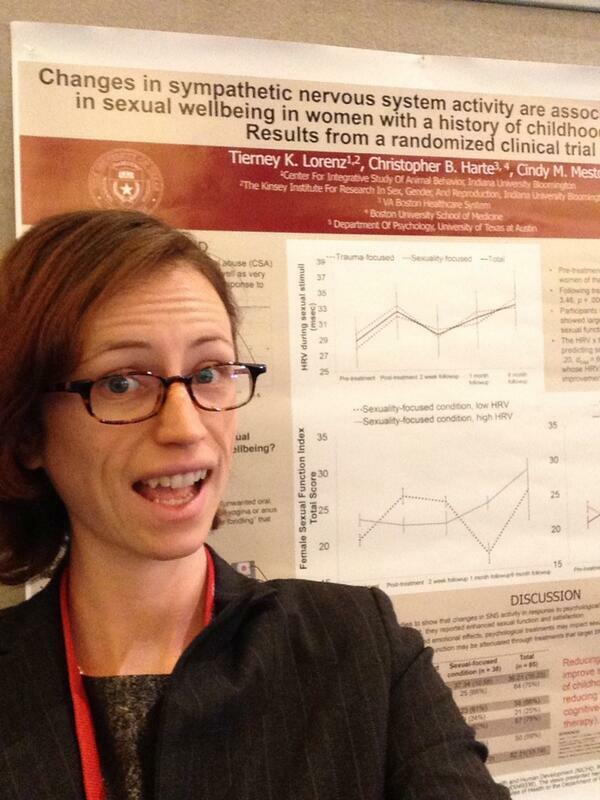 Dr Lorenz (now at University of Nebraska, previously at Kinsey Institute) is not speaking about POIS, this is just to give you an idea of the type of research she specializes in. Prior to founding Liberos LLC, Dr Prause was also with Kinsey, plus UCLA. Dr Prause is not speaking about POIS, this is just to give you an idea of the type of research she specializes in. Could we kick participants who complain about the upcoming study out this time around? I don't want to see another loose cannon slowing down the study or even canceling it. Who is complaining? In which thread?? 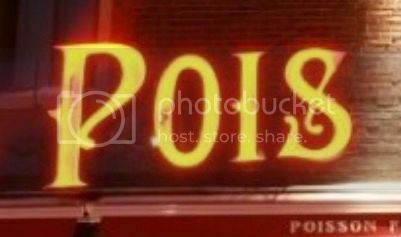 Our previous study funded by poiscenter was cancelled because of complaints from one single patient. Must we agree at 100% to continue with this program? Which are the rules?? Ok demo, thx for the info.